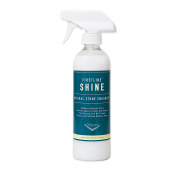 View cart “Firstline Shine” has been added to your cart. 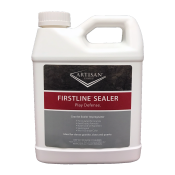 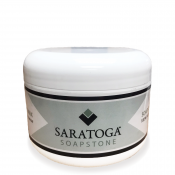 Artisan Group’s Firstline Clean & Restore is the perfect daily cleaner for granite countertops and surrounding surfaces. 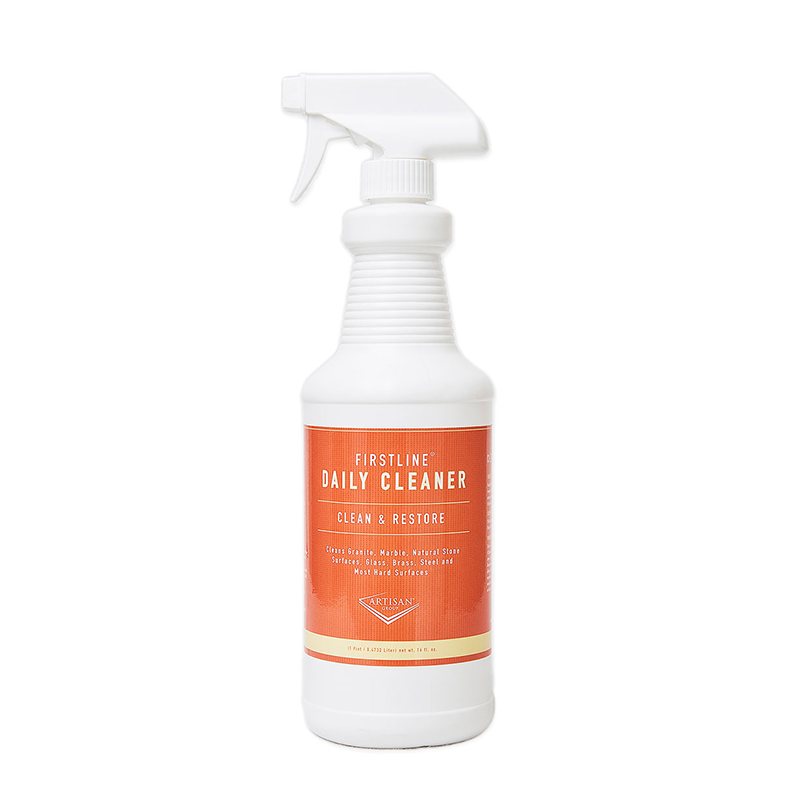 It is a pH neutral cleaner with evaporative cleaning action and surfactants that leave no residue streaks or water spots on your countertop. 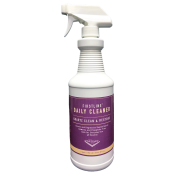 Firstline Clean & Restore’s concentrated formula replenishes granite properties with every use to ensure the longevity of your granite countertop. 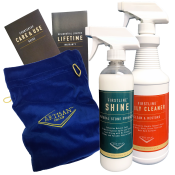 Clean & Restore contains a percentage of sealer, so as you clean you are continuously re-applying sealer and if used regularly you will never have to re-seal your countertop.